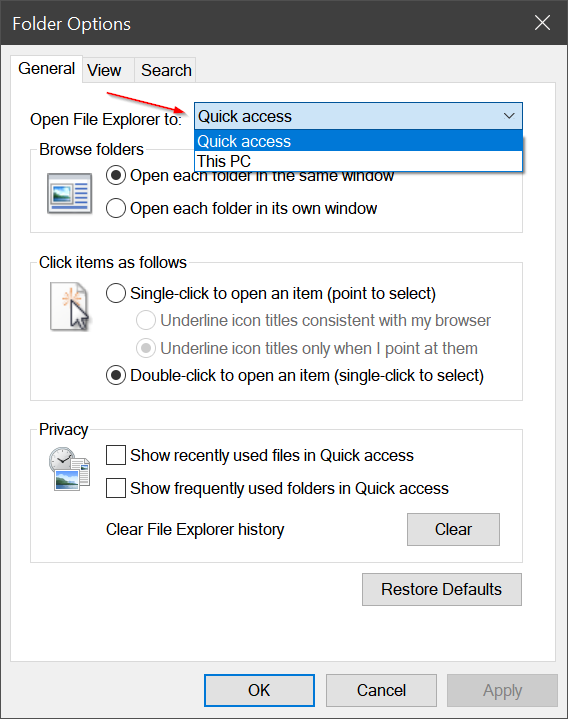 In Windows 10, File Explorer now opens by default in the new ‘Quick Access’ window. Some users love this type of interface as it makes it easy to quickly find the most recently accessed files and folders, as well as related data. Other users, particularly longtime Windows users, hate it. Microsoft has included an option that lets Windows 10 users choose which window File Explorer will use by default. 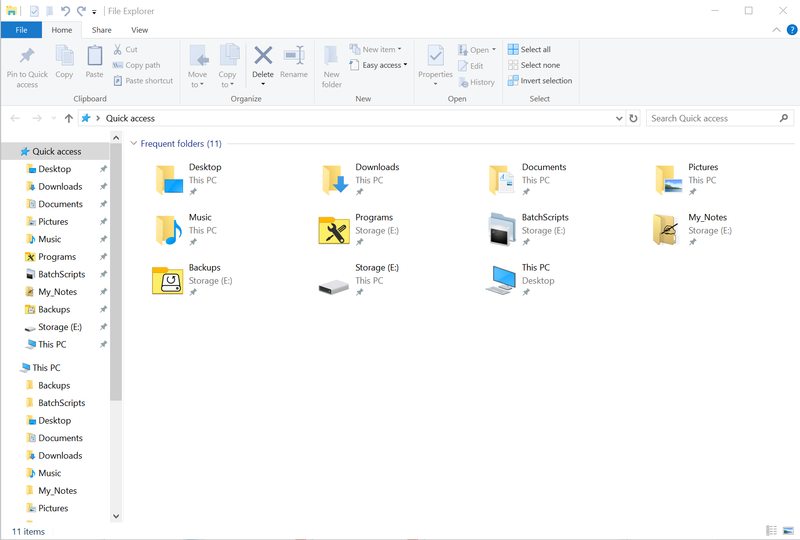 Here’s how to configure File Explorer to open in the This PC window in Windows 10. 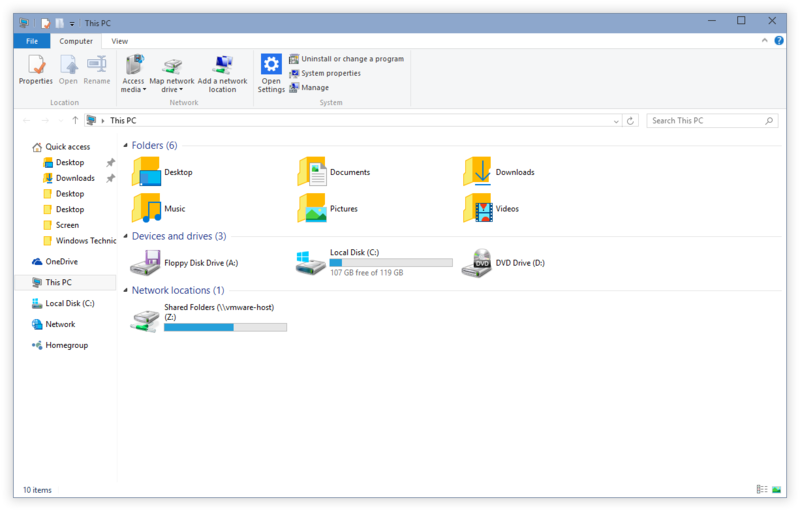 1.Open File Explorer window and click the View tab from the ribbon toolbar. 2. In the View tab, click on Options, listed by default on the far right side of the ribbon. 3. In the Folder Options window, make sure you’re on the General tab and then find the drop-down box labeled Open File Explorer To. Click the drop-down menu and select This PC. Click OK to save your changes and close the window. Open a new File Explorer window and you’ll see that it automatically displays the This PC window by default.